Mediterranean Organics is a company that boasts of their products’ superior flavour, as well as the benefits of their purity and sustainability. Their secret is in the sourcing of the finest organically produced and managed fruits and vegetables from Greece, Italy and Turkey; hand-picked and sorted for premium quality. 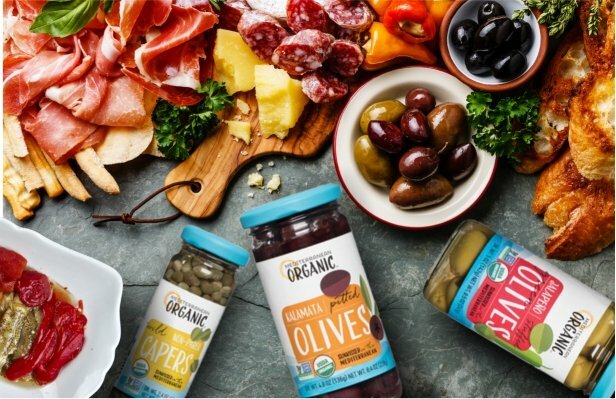 This month, we’re featuring Mediterranean Organic Wild Capers, Kalamata Pitted Olives marinated in red wine vinegar, Naturally Sun-Dried Tomatoes in Extra Virgin Olive Oil and Jalapeno-Stuffed Cured Green Olives.